Ethiopia has to take urgent action to save its coffee growing fields and coffee lovers the world over, a new report has said. 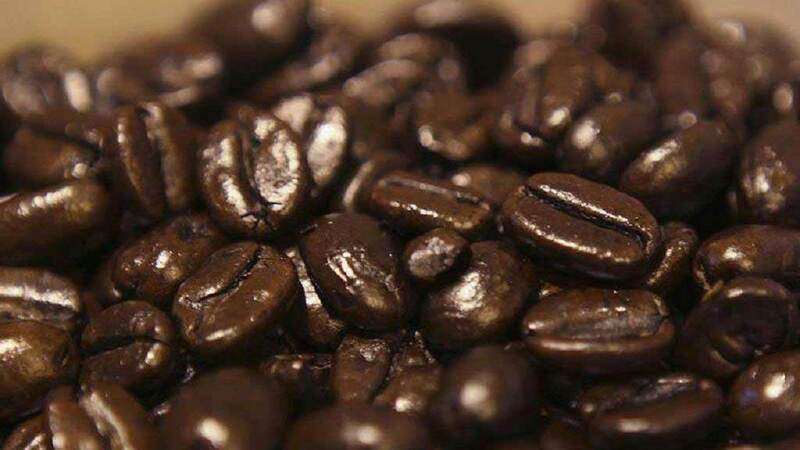 The report published in the journal, Nature Plants, says the East African economic giant risks losing half of its coffee growing area due to the effect of climate change and rising temperatures. The country’s highlands are reputed for unique coffee varieties and the current situation could endanger the fruition of new flavours of the beans. The report said some areas of origin had already been damaged. What could be done to save the situation? 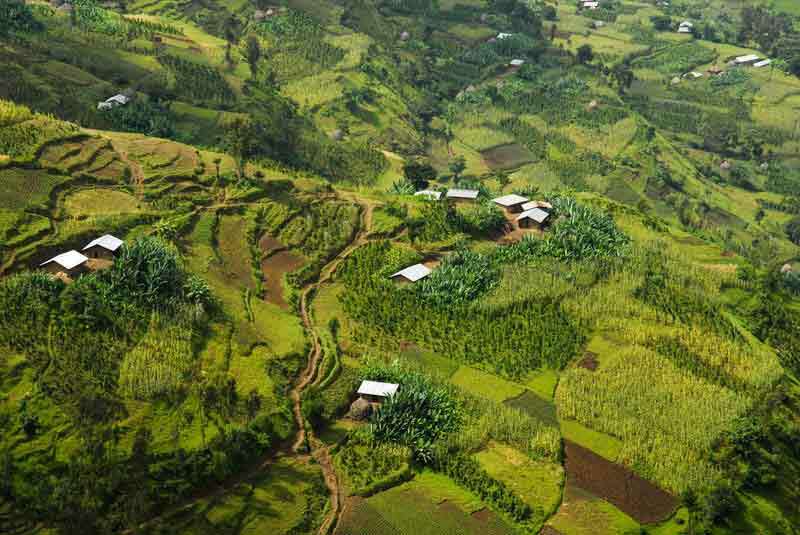 There is, however, a proposed solution to the looming crisis as confirmed by one of the researchers, Aaron Davis, of the Royal Botanic Gardens Kew in the UK, and it is for plantations to be moved further up mountains to cooler altitudes. “There is a pathway to resilience, even under climate change. But it is a hugely daunting task. Millions of farmers would have to change,” he added. He goes on to caution that by 2040, the proposed solution (moving plantations uphill will have reached the mountain tops. “It literally reaches the ceiling, because you don’t have any higher place to go,” Davis said. How the research was conducted? The UK teams along with Ethiopian scientists combined climate-change computer modelling with the measurement of ground conditions in Ethiopia. They covered over 30,000 km of land during their work. In the end, they said 40 – 60% of Ethiopian coffee could be unsuitable by the end of 2100 if action was not taken to avert the looming crisis. A University of Addis Ababa professor who was part of the research team, said: “Coffee originates from the highland forests of Ethiopia, and it is our gift to the world. 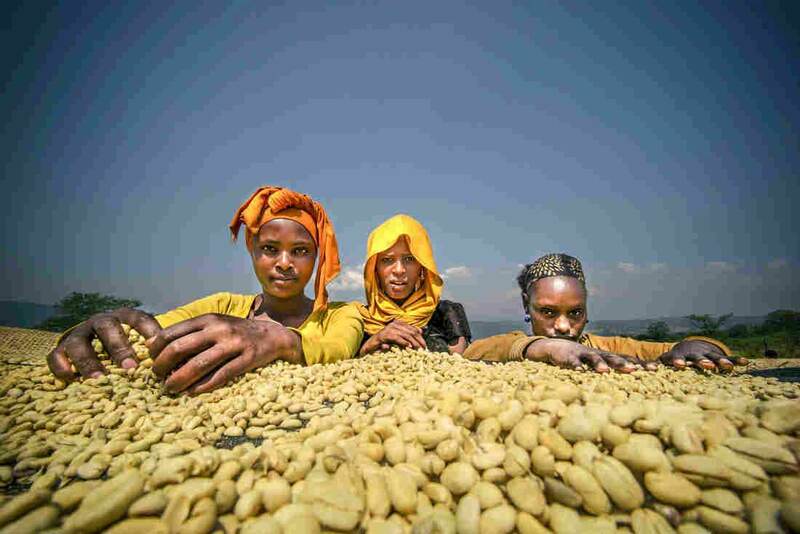 ‘‘As Ethiopia is the main natural storehouse of arabica genetic diversity, what happens in Ethiopia could have long-term impacts for coffee farming globally,” he added. But Davis of the Royal Botanic Gardens also looks at the economic implications that local farmers are likely to be hit by in the face of the brewing crisis. “People should also be thinking about the millions of smallholder farmers who put their coffee on the table. “The coffee farmers of Ethiopia are really on the frontline [of climate change] – they are the people who will pay the price first. In the longer term, the only truly sustainable solution is to combat the root causes of climate change,” he stressed.